lovingly scrubbed clean of grit. food-juice mixing on the plate. 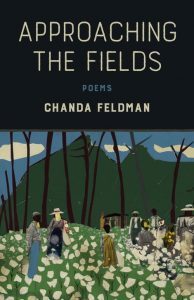 Feldman’s poem describes chitterlings or chitlins, a Southern dish of cooked pig intestines originating with slave cooks. While slave owners ate “high on the hog,” their captives only had access to the parts of the slaughtered pigs that the owners did not want: entrails, pig’s feet, etc. The “long chain” subtly suggests both the pig’s intestines and the chains of slavery, though the chains of slavery, unlike the chitlins, are never easily cleaned. The speaker doubly describes the chitlins through the enjambed linebreak, as blood and as blood-rich oak leaves. The chitlins are the lifeblood of a family (culture, heritage, story), and at the same time the chitlins are tied to the oak’s strength, endurance, and deep roots. Sustenance. Feldman juxtaposes the sensuality of the entrails with another meal—lobster bisque and a French baguette—steeped in class consciousness. A white friend’s meal is contained and neatly separated into tidy portions. Unlike the chitlins, a lobster bisque isn’t an annual marker for the season, the labors of rural life, a robust sensuality, or the inventiveness of those who survived the depredations of slavery. Contained reaches beyond the description of a meal and also suggests separate social worlds. Controlled, restrained, repressed, stifled, the family that enjoys the lobster bisque does not imbibe the messy, free-flowing, sensual mixing enjoyed when eating chitlins. 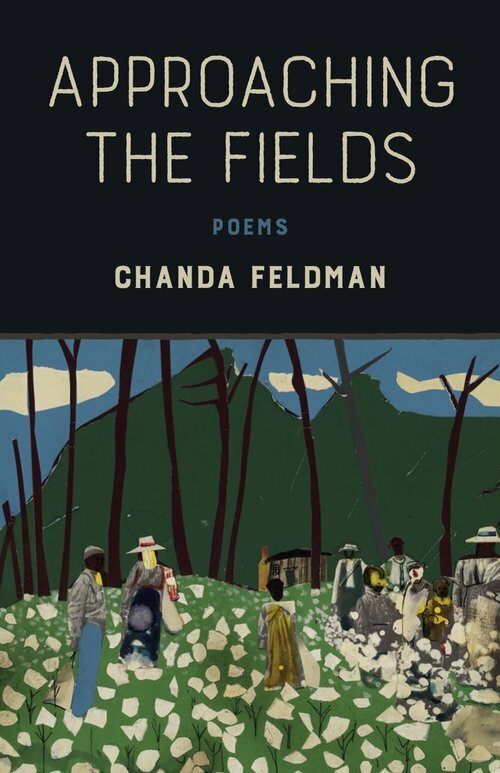 One thinks, the poem suggests, of all the possible and impossible mixing in the larger world around us, the chains, the links, and the messy bonds between us all. This entry was posted in A Space for Image on April 1, 2018 by admin.